There is not a person in the world who doesn’t want to enjoy a sweet treat – at least from time to time. While we cannot argue that the sugary goods will always make our mouths water, we must be aware that sugar is not the substance that our bodies need too much of. So if you are reading this with a bucket of ice cream by your side, be sure to stop since sugar ruins your health by the minute. 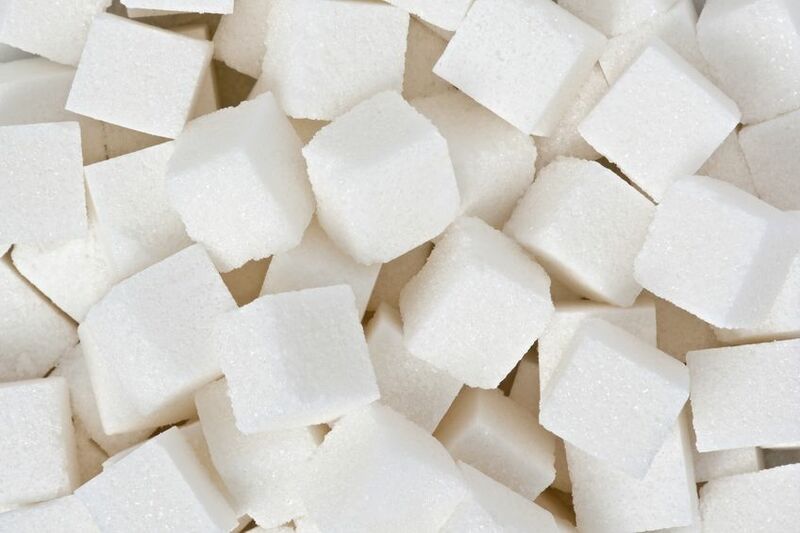 We will give you the top 10 reasons why you should stop eating sugar! The first reason on our top 10 reasons to avoid sugar is that sugar will ruin your mental activity. Consuming too much sugar will cause your blood sugar to rise and would make you feel sleepy and tired, at the same time losing focus and not being able to fulfill the tasks that you need to do, whether that is working or studying. On the contrary, having constant and healthy regulated blood sugar levels will help a person improve their mental activity. The benefits are noticeable right away as you will be able to concentrate more and fulfill your tasks easier as a result of a healthy mental activity without a high amount of sugar in your body.